As we are inching closer to MWC, we are getting more and more information related to upcoming smartphones in the form of leaked images, press renders and benchmark listings. 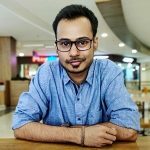 One such smartphone has popped up today on Geekbench, and it is said to be the Moto Z (2017). This alleged Moto Z (2017) which has appeared on Geekbench carries model number XT1650. It’s powered by Snapdragon 835 SoC and is backed by 4 GB RAM along with Adreno 540 GPU. The benchmarked device is running the latest version of Android Nougat which is 7.1.1. The device also scored 1930 points in Geekbench’s single-core test and 6207 points in multi-core test. It’s also worth noting that a device with the same model number, i.e., XT1650, was spotted on Geekbench in April last year. At that time, it was listed with Snapdragon 820 SoC with 4 GB RAM and was running Android 6.0.1 Marshmallow. 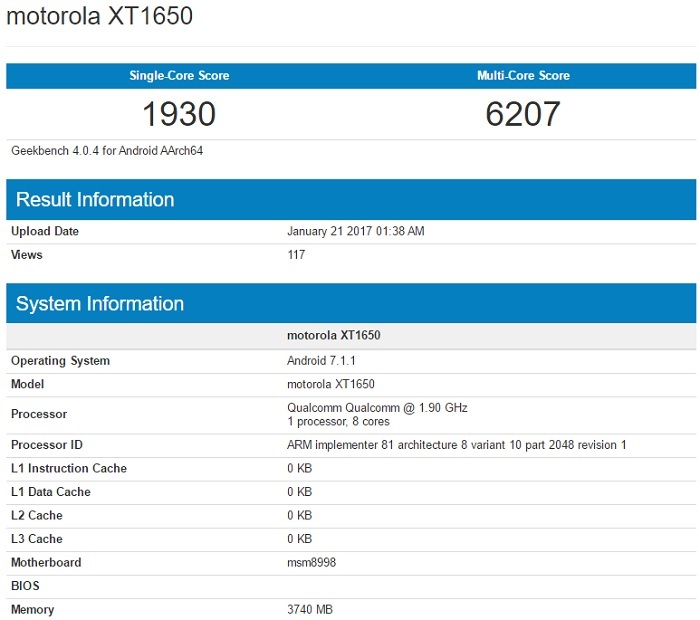 The Motorola XT1650 which was spotted last year on Geekbench with Snapdragon 820 SoC was initially thought to be the Moto X (2016), however, that didn’t happen as Motorola instead launched the Moto Z later on. Having said that, there are higher chances that the Motorola XT1650 that we are looking at today might just be the Moto Z (2017). Motorola has already sent press invites for its February 26 MWC event and is expected to unveil the Moto G5 series. 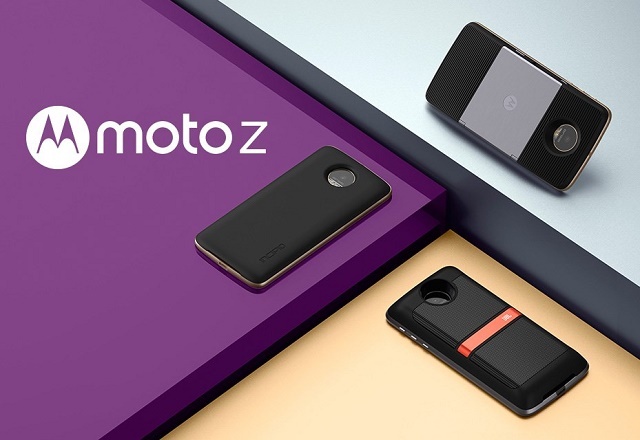 Well, we expect the company to unveil the Moto Z (2017) as well during that event.